With complete meals delivered right to your door! *On future subscription deliveries, a $25 discount will apply. *Your results may vary and are not guaranteed. The right food and routine can lead to weight loss. Personal Trainer Food has the proven approach to deliver results. Everyone has different goals. Personal Trainer Food has several plans designed to fit your needs. With 75+ restaurant quality menu items to choose from, you can customize your meal plan to fit your taste and variety. Personal Trainer Food’s mission is to provide you with the best meal plans for fast weight loss. This isn’t your typical diet. 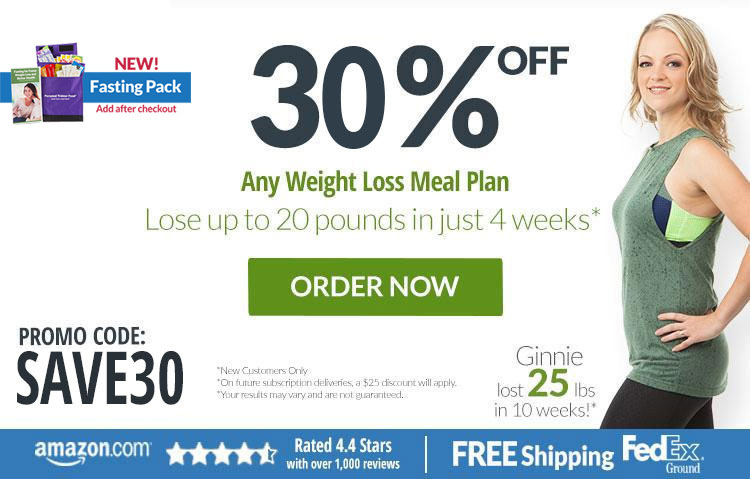 We promote weight loss through the joy of eating by sending you portioned meals for weight loss made up of the best low carb diet foods on the market. But how does it work? Our diet meal home delivery service sends high protein meals with healthy, natural fats right to your door. Preparing the meals takes very little time, making our easy healthy meal plans for weight loss perfect for individuals with a busy schedule. What’s the best part of a Personal Trainer Food plan? It’s the value. Not only do we offer plans at a reasonable and fair price, we don’t play the hidden fees game other meal services do. What you see is what you get. 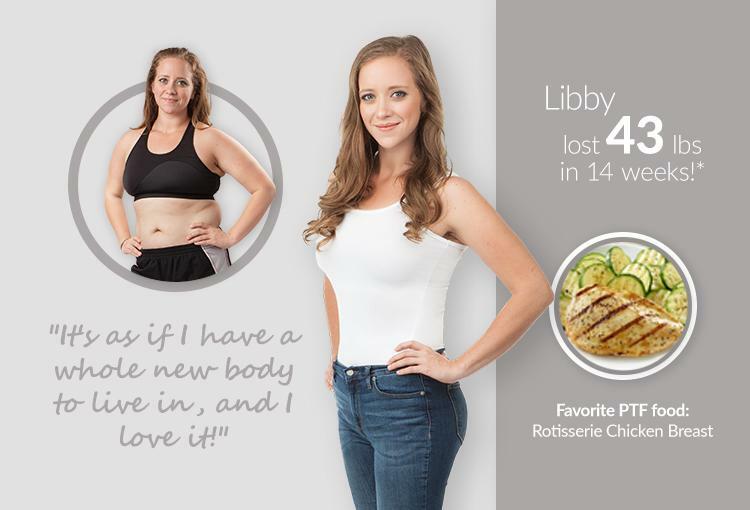 If you’re ready for a weight loss diet with home delivery that works on your terms, order today! If you’d like more information, contact us at 1-800-273-1686. You’ll be glad that you did when you’ve shed up to 20 pounds in just four weeks. We promise this isn’t your typical meal plan for weight loss. Personal Trainer Food offers a proven meal plan for weight loss that’s loaded with great tasting food. That’s because Personal Trainer Food products are high in protein, contain good carbs and healthy fats with no heavily-processed food products. This is done by ensuring our food is cooked and flash-frozen to preserve freshness and flavor. By using this method, our products require no fillers, hidden sugars nor bad carbs while benefitting from the fact that they contain either low or no gluten. We’ve been helping people with meal prep for weight loss for quite some time now. The realization that we’ve come to is that the right foods combined with good routines can lead to quick and healthy weight loss. The proven Personal Trainer Food program is designed to help you quickly lose weight the right way and give you a system to keep it off. Good habits are the keystone to losing weight. Personal Trainer Food combines great food through a healthy meal plan with daily routines to build healthy habits that help you achieve your goals and maintain your results. We think one of the best aspects of our weight loss meal delivery plan is that there are no complex points or counting systems involved! Many weight loss meal delivery plans can cost more than $600 a month and the fact that hidden fees, contracts, support costs and additional food are commonly required are additional detractors. With Personal Trainer Food, you get prepared meals for weight loss, free support and free shipping with no hidden fees. 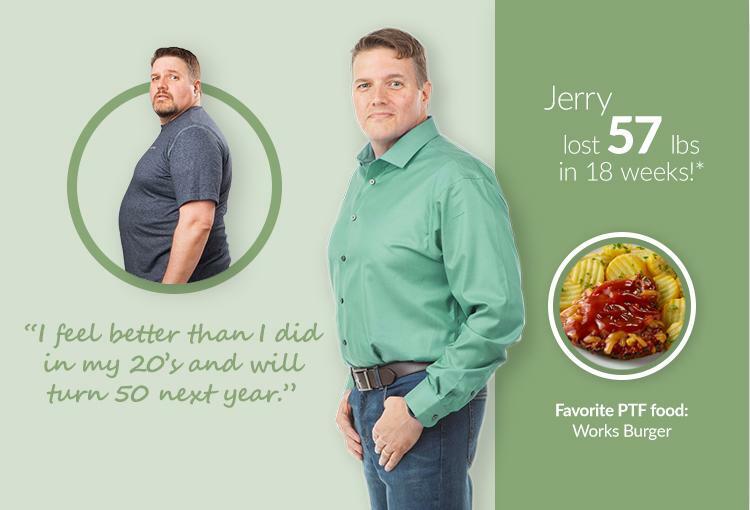 That’s our promise from Personal Trainer Food, and customers from across the country will attest to the success they’ve experienced with our weight loss meal plan. The best combination of variety and taste in weight loss. Weight loss is 90 percent food, 10 percent exercise. We handle the 90 percent so don’t wait any longer to get the body you deserve. Sign up for our free newsletter to receive helpful tips and inspiration as well as promotional offers and special discounts on our food delivery for weight loss. Check your inbox for a message to confirm your email address. Once confirmed, you'll start receiving exclusive offers, discounts, and our weekly newsletter! To maximize your success, like us on Facebook for additional specials, weight loss tips and healthy living advice. *Standard messaging and data rates apply. After submitting your phone number here, you will receive a text confirming your opt-in with a special discount code upon confirmation. You will have the ability to opt-out of our messaging at any time. See full Terms & Conditions here. © Copyright 2018 Personal Trainer FoodTM All rights reserved.